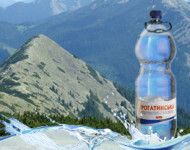 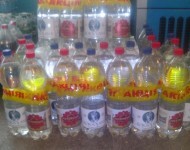 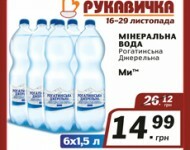 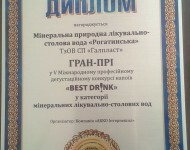 Water «Rohatynska» – a natural antioxidant! 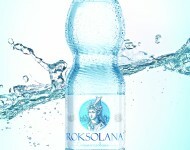 “Action 1 + 1” from TM “Roksolana”! 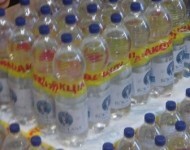 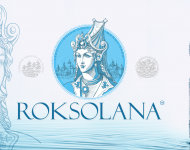 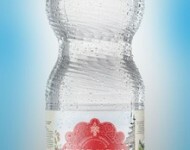 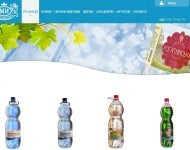 Meet the mineral water from the historic name “Roksolana”! 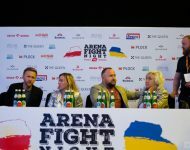 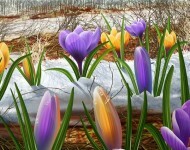 Rohatynska hails from the spring! 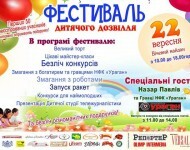 “Action 4 + 2” TM “MY”! 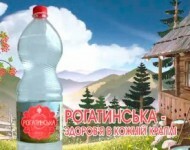 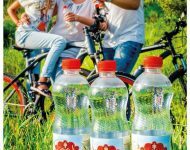 Rohatynska – health in every drop!